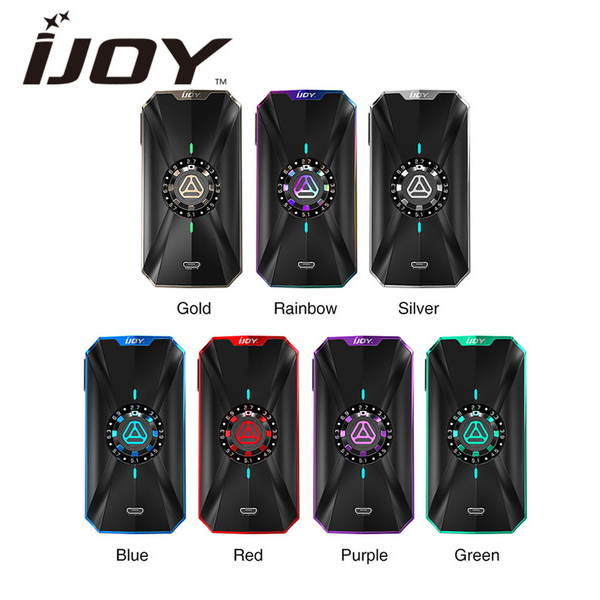 With attractive colors and supercool appearance, the IJOY Zenith 3 VV MOD brings you a great visual enjoyment. 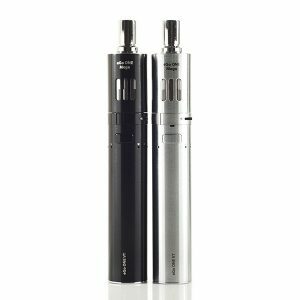 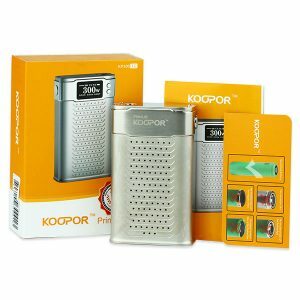 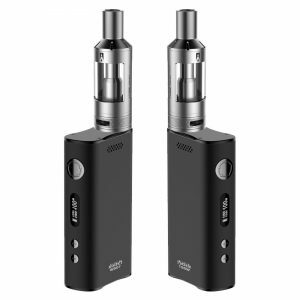 Powered by dual 20700/18650 batteries, it adopts the voltage adjustment button of 16 levels(2.7V-7.2V). 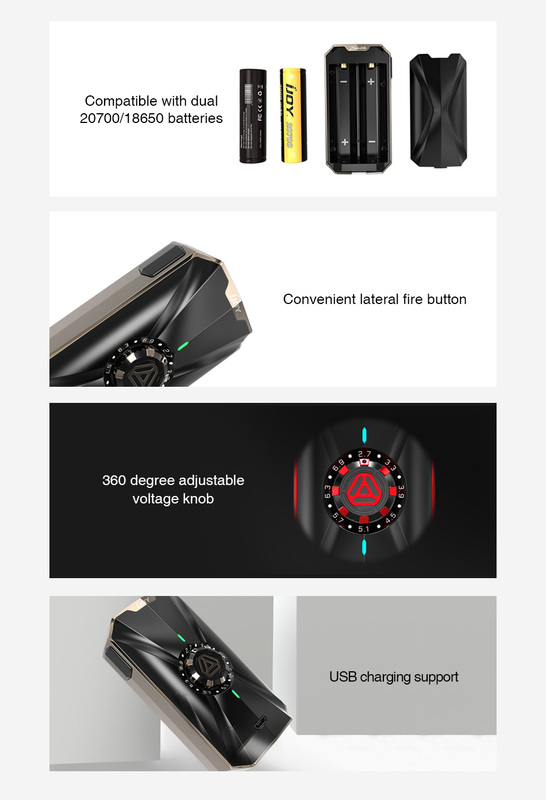 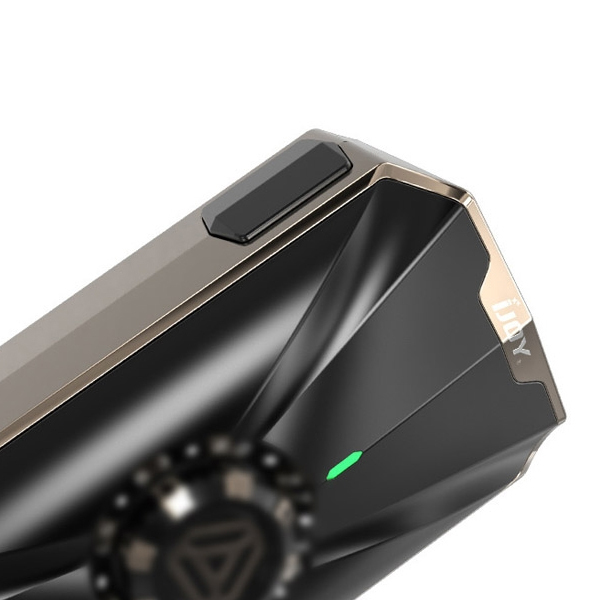 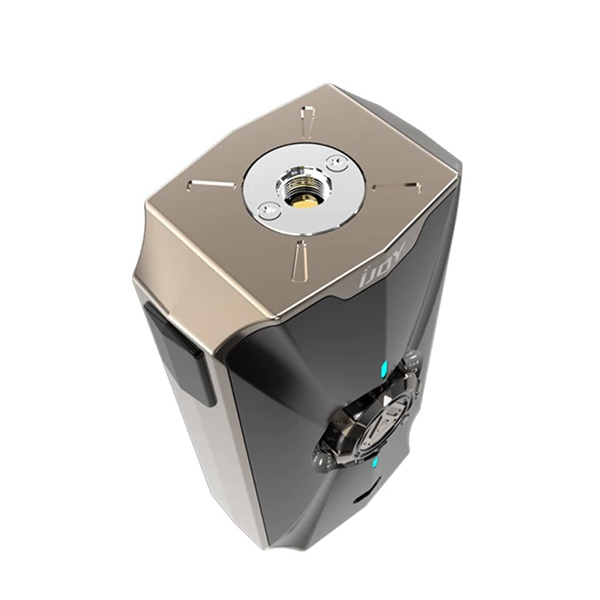 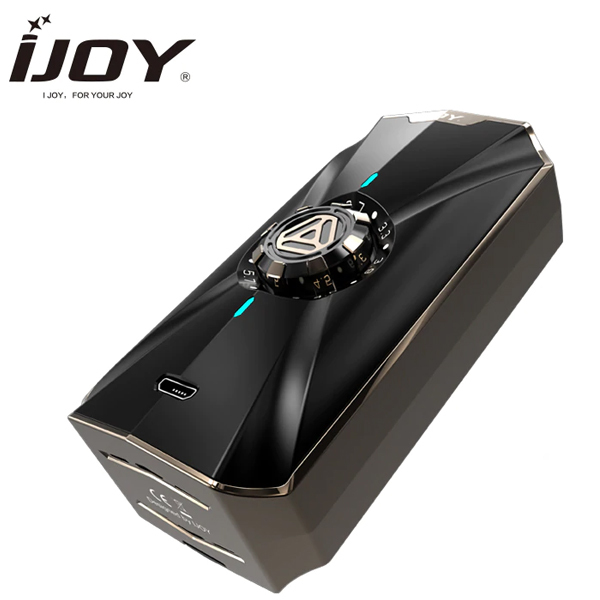 Here comes the IJOY Zenith 3 VV Box MOD. 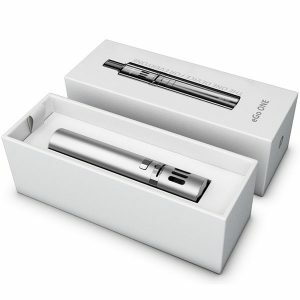 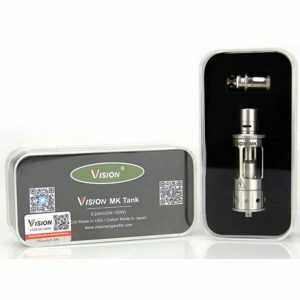 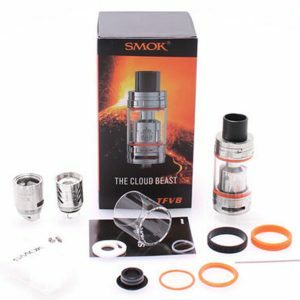 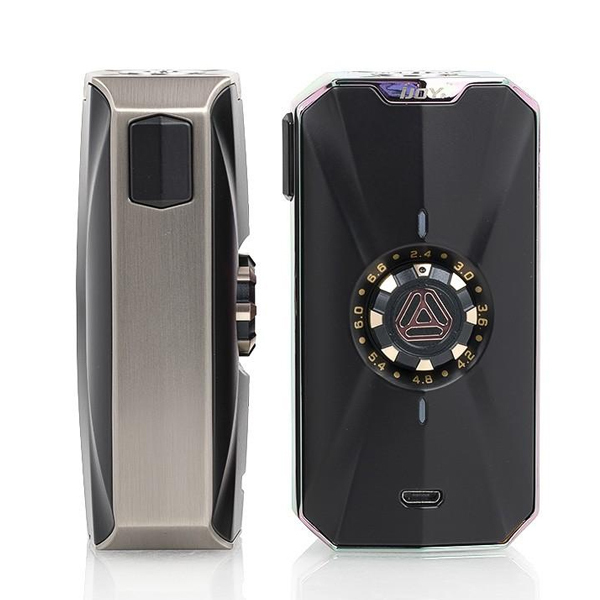 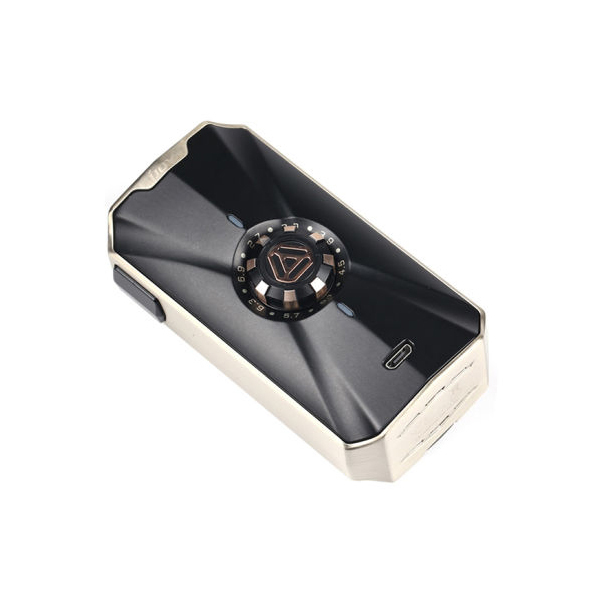 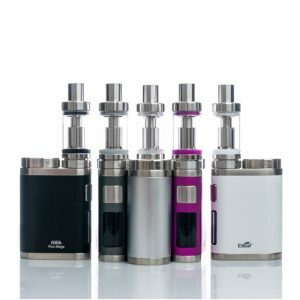 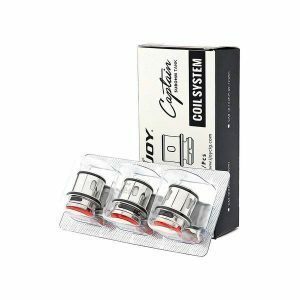 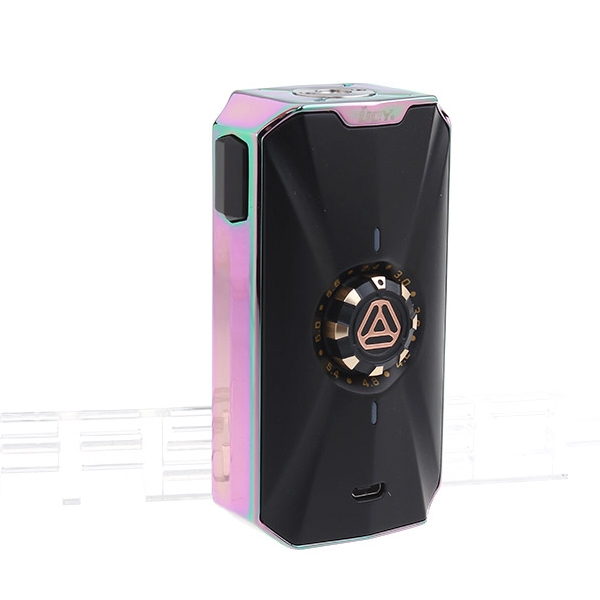 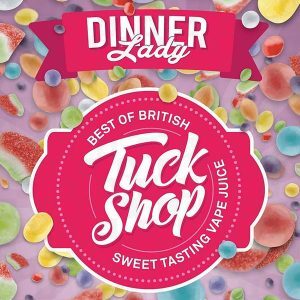 It comes with an outstanding shape in hard lines and cool appearance, featuring a big rotary voltage adjustable knob with 16 voltage levels(2.7V-7.2V) in limitless 360 degree and the large sized fire button also adopts strong line design to match with the whole kit, which brings the device a unique and science fiction feeling. 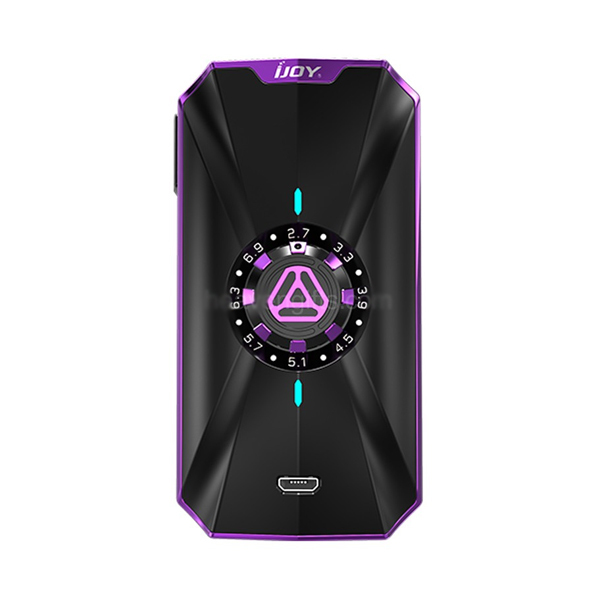 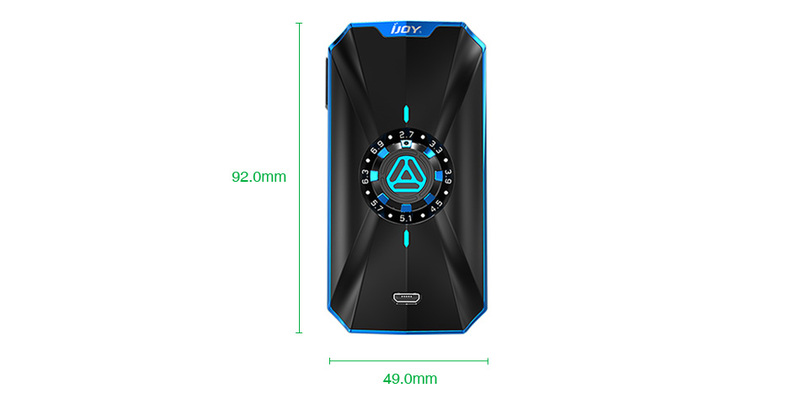 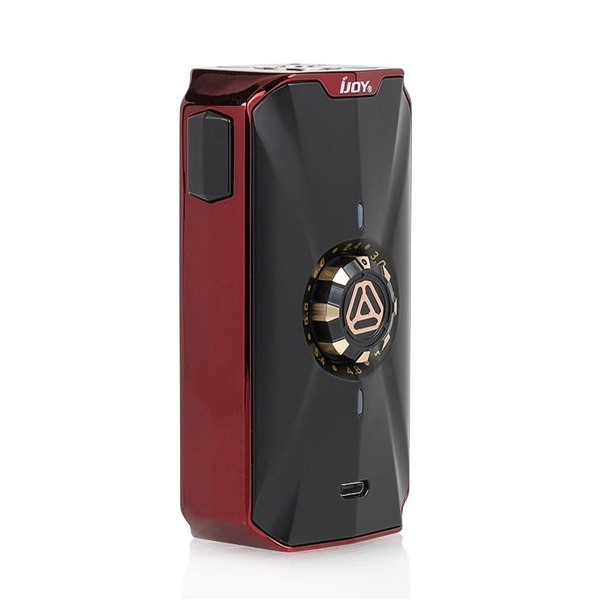 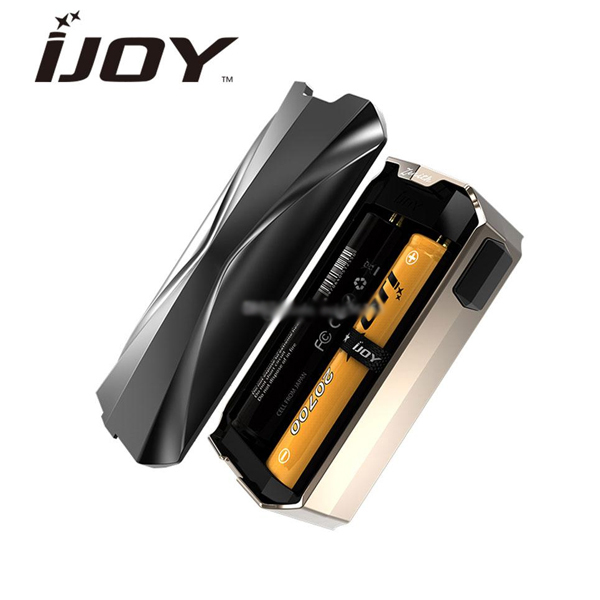 Powered by dual 20700 or 18650 batteries with an adaptor, the IJOY Zenith 3 can fire up to the max output of 360W with milliseconds fire speed. 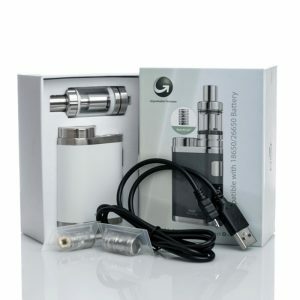 Perfectly paired with the Diamond Subohm Tank. 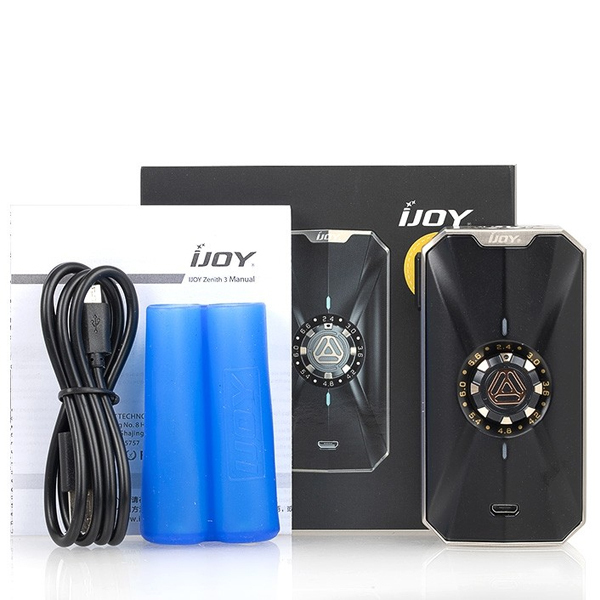 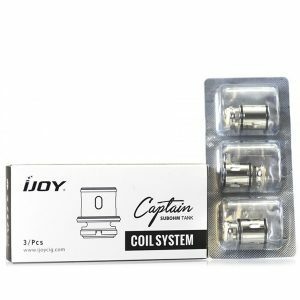 This package includes dual IJOY 20700 3000mAh High-drain Li-ion Battery.